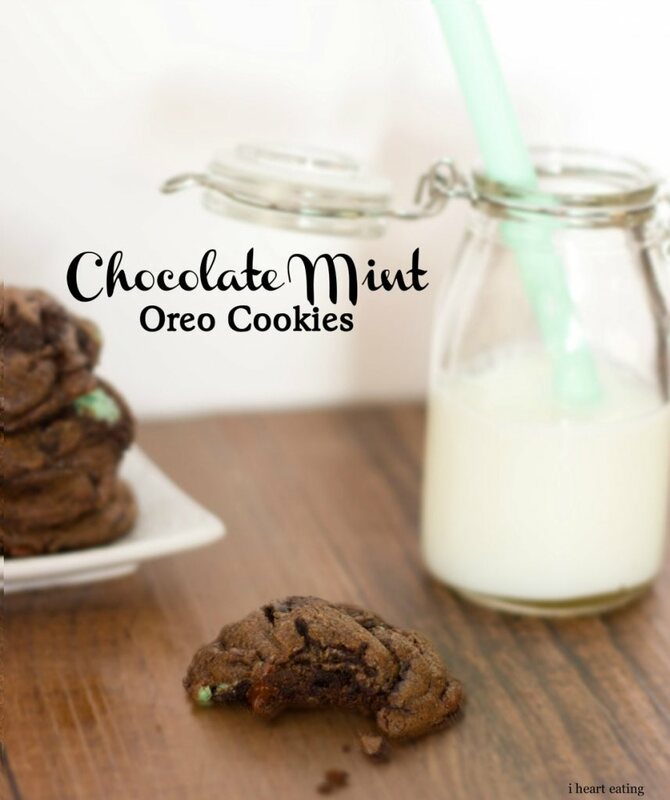 Welcome to week 4 of Sweet & Savoury Sunday Link Party! Thanks to all who linked up last week! 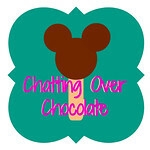 We'd love for you to invite your blogging friends to come join us too! On to our favorites and the most viewed posts from last week! If you were featured, grab our "I Was Featured!" button below! Follow your Hosts via Bloglovin', Facebook, Twitter or RSS feed and leave a comment. Link up to 3 recipes that you have made. No giveaways, reviews or linky parties. Visit at least 3 other links and let them know you stopped by! 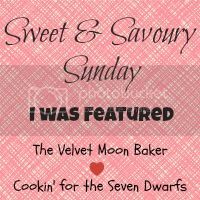 Please note by linking up, you are giving Cookin' For the Seven Dwarfs and The Velvet Moon Baker permission to use your photo for a feature and a link back to your site! Are you interested in Co-hosting with us? 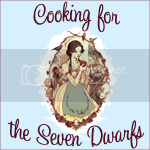 Email Lorraine @ cookingforthesevendwarfs @ gmail (dot) com. Hi! This is my first time linking up after Brenda commented on my Lettuce Wraps. Thanks for hosting! Thanks for inviting me to link up! Thank you for the invitation! Have a wonderful Sunday! Hi Brenda! I found you thru the Sweet & Savoury Sunday Link Party! You have a very nice blog and I'm following you now thru GFC and Bloglovin'! Have a Sweet and Blessed Day! Thanks for inviting me to the link party! 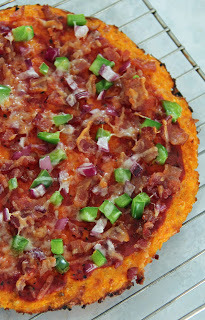 First time linking up to Sweet and Savoury! thanks friend for the invite and heads up! Love ya girlie! Now to go make some new friends, let's hope I have better luck today with ppl coming back and saying hi. Thanks for inviting me to your fun party! Have a great week!